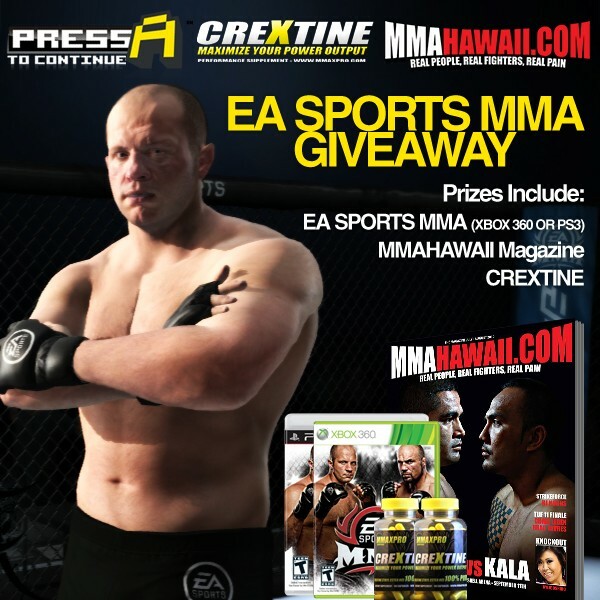 By giving away free products, a business can lure customers to them. Ex. 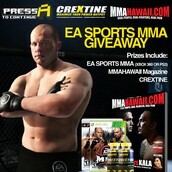 At an MMA event, the first 50 people to enter the venue receive a free copy of the new MMA video game. A consumer is given a demo of a product to introduce them to it in hopes that they will buy the whole product later. Ex. 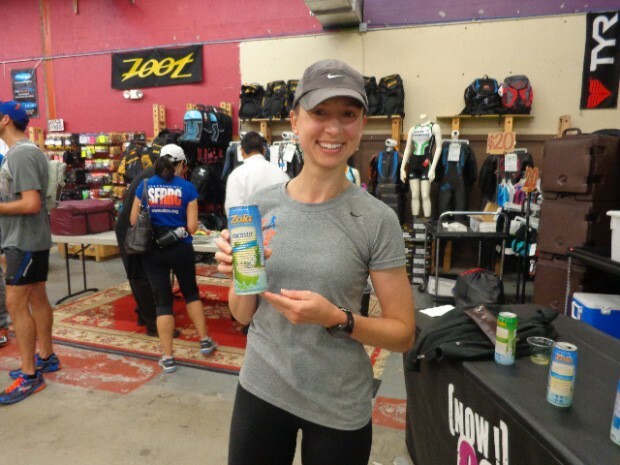 At a sports store free energy drink samples are given to customers in hopes they will like it and buy more. Advertising that is next to the merchandise it is promoting. Ex. 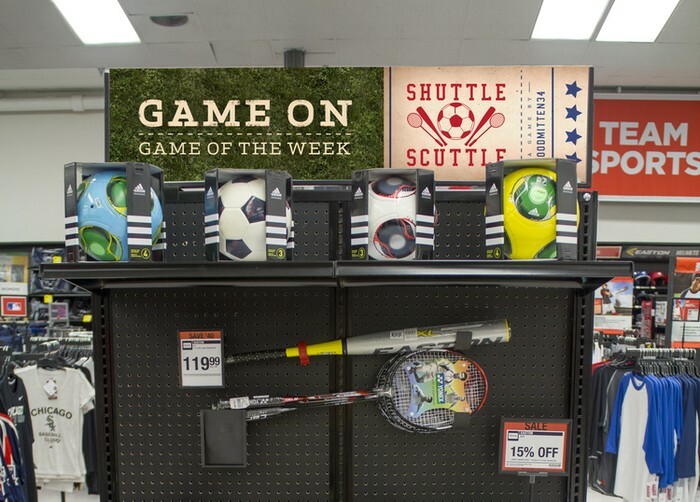 At a sporting goods store, there is a sign advertising the soccer balls and other equipment below it. Distributing discount coupons to consumers in order to promote a product. Ex. 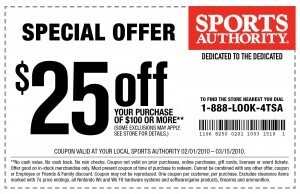 A local sports store gives out coupons in order to attract people to their store. 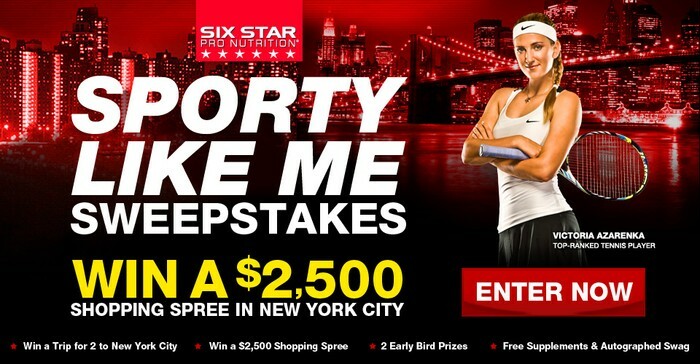 Sweepstakes- People enter a to win a prize, but must go through more promotional content from the sponsor. An event held in order to promote an organization, company, product, or service. Ex. The Dallas Mavericks, in order to promote their team and organization, hold a basketball camp for kids in the summer.